Must have active Loyalty Rewards membership for sale pricing. 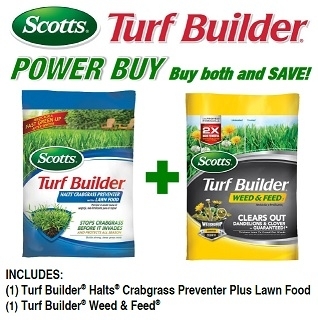 No additional rebates, discounts, or coupons apply to 'Power Buys'. Must purchase package quantities as outlined to qualify for special pricing. Limit (2) 'Power Buys' per customer.